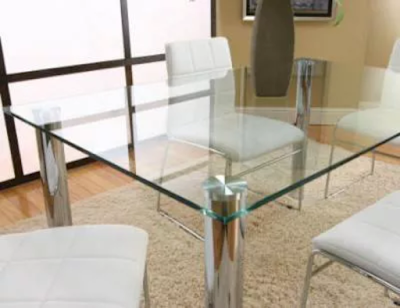 The brittle nature of tempered glass causes it to shatter into small oval-shaped pebbles when broken. This eliminates the danger of sharp edges. 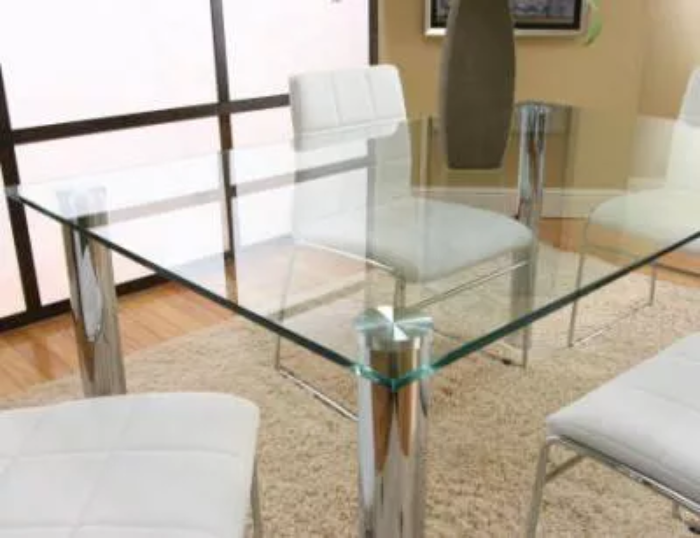 Due to this property — along with its strength — tempered glass is often referred to as ‘safety glass.